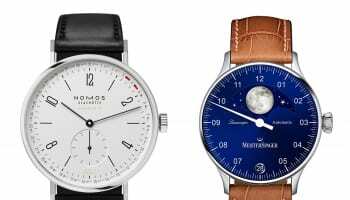 The German Design Council has awarded the Nomos Glashütte and the watchmaker’s Autobahn piece with its highest honour, winning gold in the luxury category at the 2019 German Design Awards. Founded as an initiative of the German Federal Parliament in 1953, the organisation has since been a leading authority on branding and design in Germany. 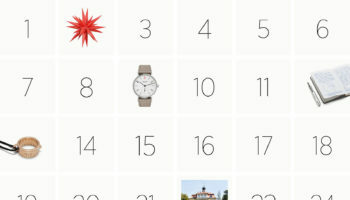 The timepiece is the product of a collaboration with internationally renowned product and interior designers Tina Bunyaprasit and Werner Aisslinger. 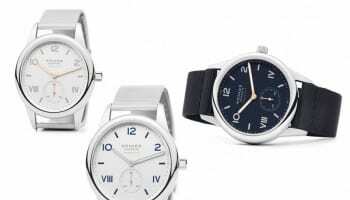 The designers said their aim was to attract new customers to Nomos Glashütte with a bold yet playful design. 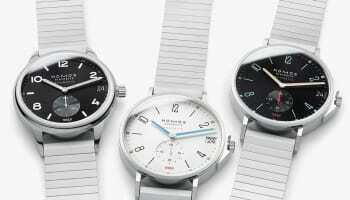 Autobahn is available in three dial colorways: white silver-plated, sports gray, and midnight blue and all three watches feature a wide superluminova arc on a deeply curved dial. 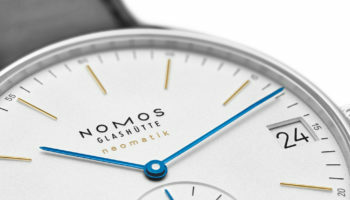 Powered by Nomos Glashütte’s latest movement, the neomatik date caliber DUW 6101, the watch is completed by an extra-durable textile strap. 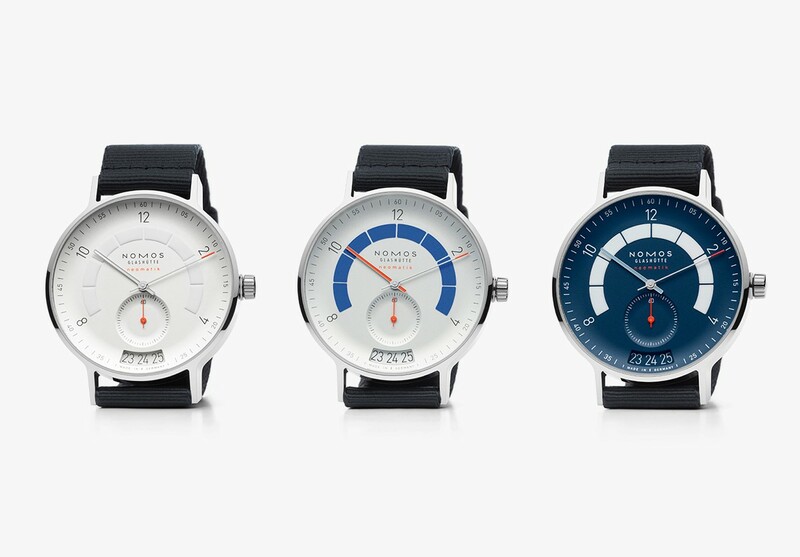 Though still young, the GDA is already Autobahn’s second award, after having received the Red Dot in April and for NOMOS Glashütte, it becomes the brand’s 150th piece to win an accolade for design, value and quality.